Until her '65 Mustang quit on her, and a Harley ridden by a black-clad biker pulled off the highway behind the car and offered to help. 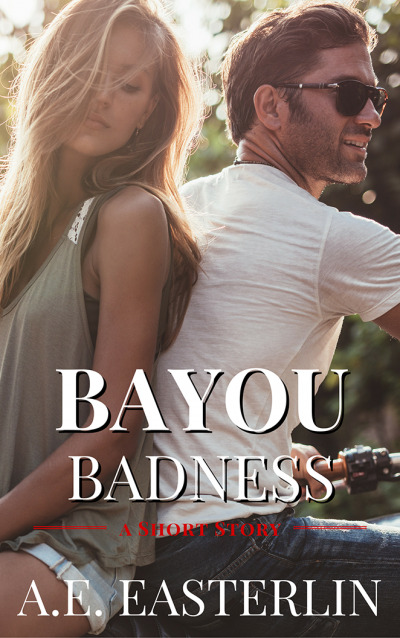 Remy Cormier was danger and temptation rolled into one, and he didn't only crank her sweet little 289, he ignited a fire that resulted in serious consequences. This time, her car was in excellent condition. She was the one who needed some roadside assistance. What would the bad biker do when he realized the other problem their chance encounter created? Would he offer his help once more, or was this a problem she'd have to take care of on her own?